Now I understand HOTAlex is a good looking man, no doubt about it. And I REALLY love me some True Blood (back June 13th, FYI! 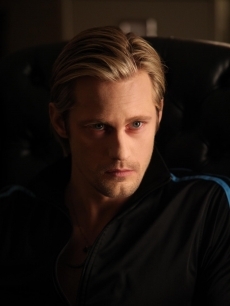 Set your DVR’s) and his character Eric Northman cracks me up buuuutttttt I’m not sure I think he RON’s hotter than you. I’m seriously sticking my neck out by saying this at all Rob Alex, but I thought we could put it up to a vote… I need this settled for once and for all. Who is hotter Rob RON or HOTAlex! Time for a face off! Are the Ron's going to make out here? 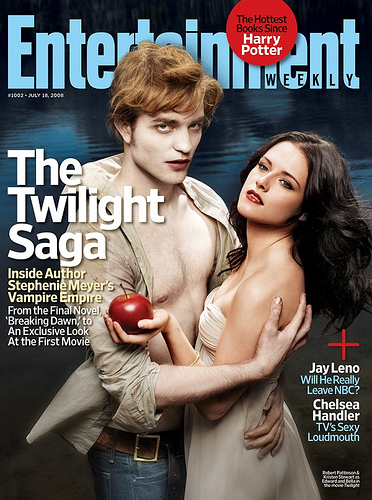 We have Edward Ron in all his tall fluffed out hair, pale pancake make-up and lovely Revlon lip stain vs fanged up death stare, long short haired, Eric. 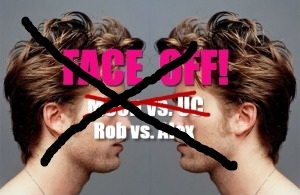 We get REAAAAALLLYYY serious after the cut with more Rob Ron vs. HOTAlex FACEOFF! Letters To Alex is going on indefinite hiatus. Our mojo is gone *cough* we made our point *cough*, so until the need arises again (TWSS) we’ll be watching and waiting until more unoriginal and uncreative blogs for inspiration. Posted in Copying Blog Concepts since 2010 | Tags: Alex still gets no love, frownsmile, Go read some original blogs, I love UC and Moon, indefinite Hiatus, Letters2kristen are you listening?, LTA, LTR, LTT, TheSunISUP, uncreative, Unoriginal, Was fun while it lasted, what are you still doing here? 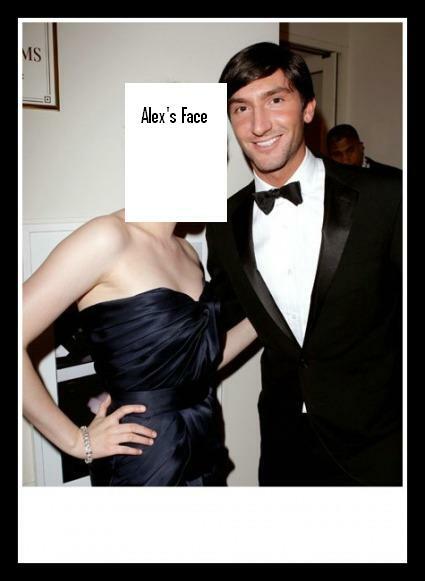 Alex and Dakota on Leno, this means War! You looked amaazzzing at the Oscars. Like seriously girl Man- I am coveting your dress. I knew you had girlie dude in you. I knew you had a hairstylist on speed dial. 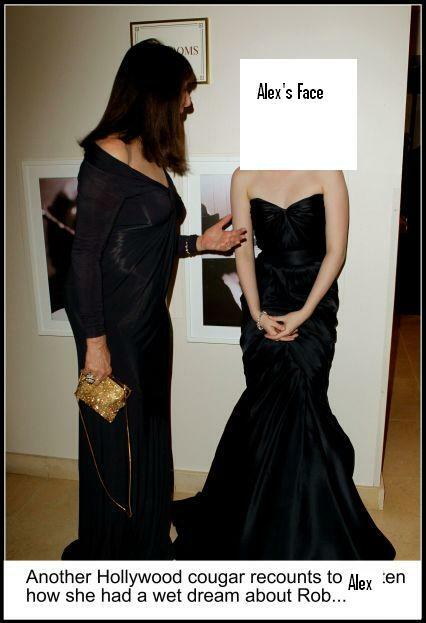 I knew you could glam it up for one night and chit chat with Hollywood elite and pretend to like it. It was the Oscars after all! 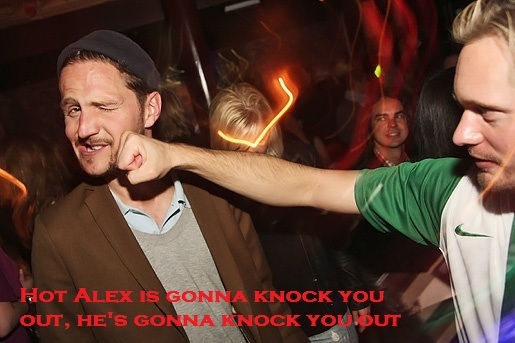 There were two more pictures that I thought I’d caption, but then I stopped…. I was being selfish. Why am I the only one who gets to have fun? So…. I implore YOU to join in the fun- caption one or both of these pictures. Write your caption in the comments or download the pictures and add text using a program like my fav- Picnik– and link to it in the comments for all to see!! I have a few options for prizes too! WHOO HOO. I have two different, unopened New Moon calendars (Cuz who doesn’t need a 2010 calendar at the beggining of March) OR a paperback copy of The Lovely Bones with the movie cover. Your choice. Thanks to Moon SunisUp & CalliopeBlabs for their help! I really hope that disclaimer helped clarify some things, because we can’t have you mistaking us for a blog that isn’t ours even if we have a very similar title, style, format, tags, segments, categories, etc. I Love Alexander Skarsgard, so I decided to show my love by writing him letters everyday. Does this concept sound familiar? It should, I stole it and this blog template from http://letterstotwilight.wordpress.com/. 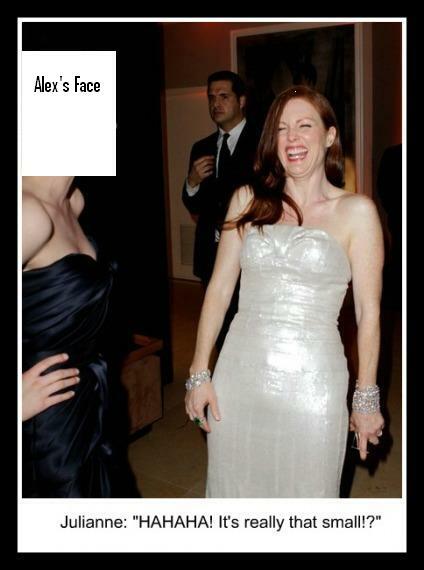 I am a huge fan of Alex and Blog creativity.